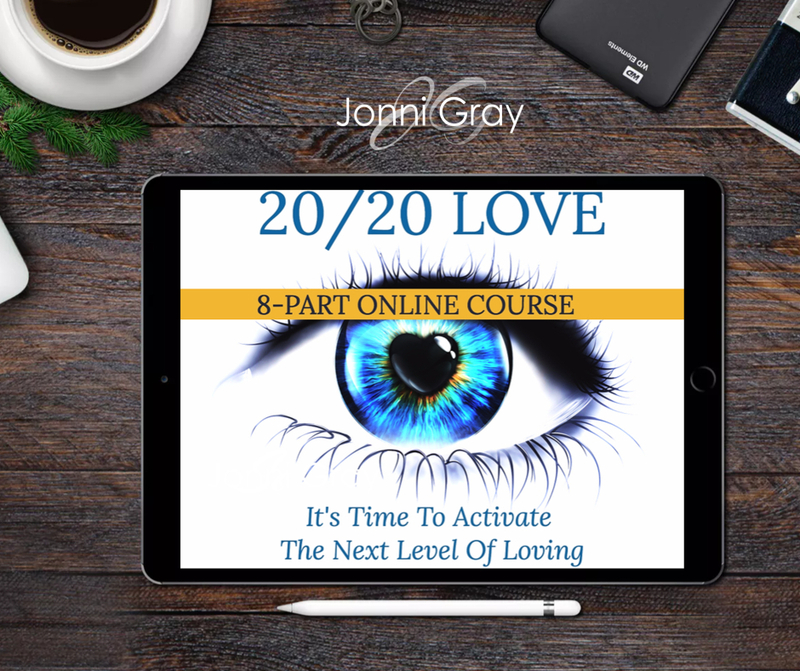 '20/20 LOVE' is an 8-part self-study eCourse that works with you to activate your next level of loving. Do you want your own love story? 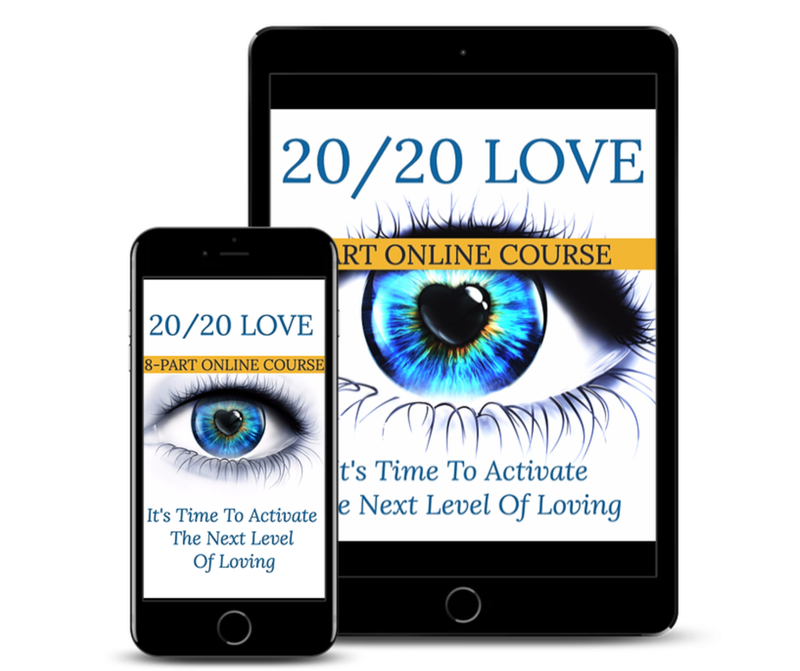 That's where '20/20 LOVE comes in. “Jonni’s guidance is an authentic tool, a roadmap I can depend on. I use the wisdom to help me with my all encompassing life travels.” - Marney S.
“It’s difficult to explain the impact the messages have had on my life without sounding like I’m exaggerating. They’re that powerful!” - Lynn J.